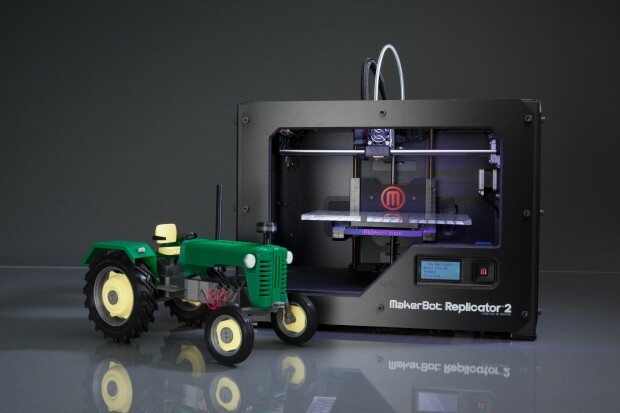 The MakerBot Replicator™ 2 is pretty amazing when you think about it. I’m pretty certain there is a future in 3D printing. It may eventually even be the successor to physical mail in many cases. Simply order and print out your product. Perhaps the order will reimburse you the material used to output your product. Instant delivery not even Amazon could beat with the warehouse model. It’s hard to justify the purchase of one today, but make no mistake, these things have a future somewhere.